Great ideas! I love those tulle pom-poms!! Everything turned out so cute! 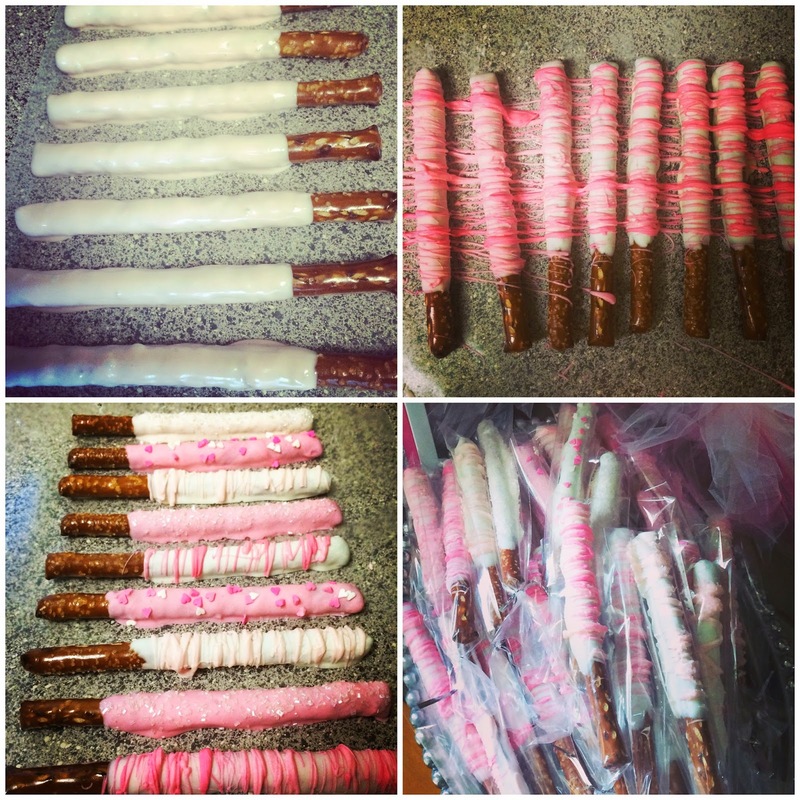 I always do pretzel rods around Christmas time, but your pink ones are much cuter! 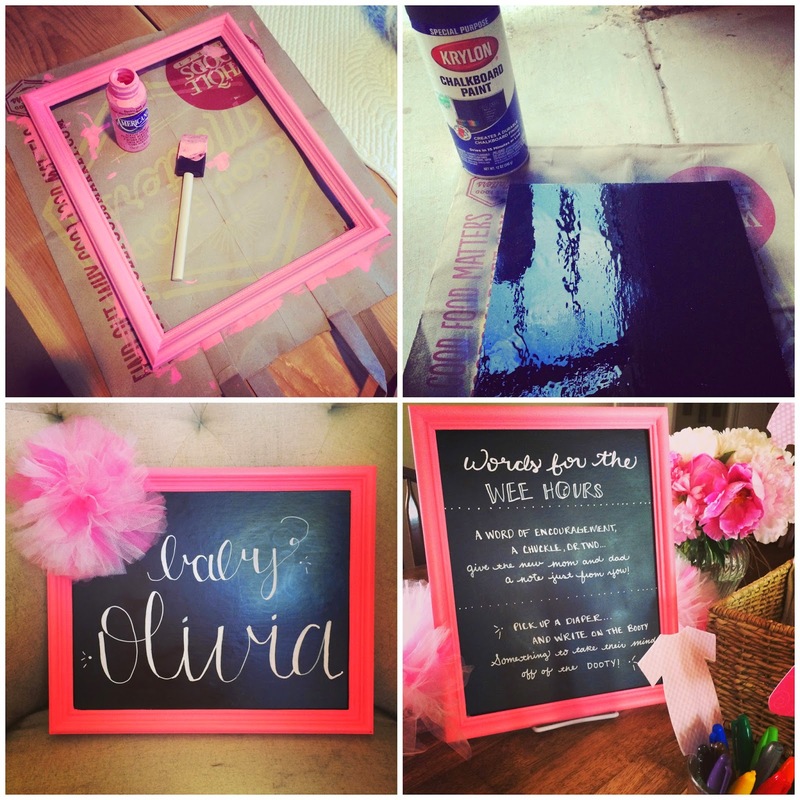 The chalkboard frames turned out so well- such a good idea! Also, is that your writing?! It looks amazing! So many pretty details! You're so crafty and I love it! I never wrote you about etsy! I'm sorry things have been so crazed! Well you are the queen of DIY!! I love everything hat you did!!! The pretzel rods are always a favorite of mine!! WOW! What a perfect shower! I'm definitely bookmarking this post for future reference! Love everything you did! And those onesies...A-DORable! I was sad when I realized they were paper bc I had my credit card out ready to order them for an upcoming baby shower! Haha! You're the "hostess with the mostess!" Love all those diy decor ideas. Those would be great for any party or shower. That cake topper is UNREAL! When I saw that picture I wondered how you got a real baby to pose and look cute as decor! Okay, I love every single thing about this post. That cake topper is INCREDIBLE. I had to do a double take! Oh my gosh! Love love love all of these! You are so crafty, I tried to do the pom pom garland but couldn't figure it out! lol! Also, LOVE that dress girl! You are the cutest! That is the cutest cake topper I ever did see!! 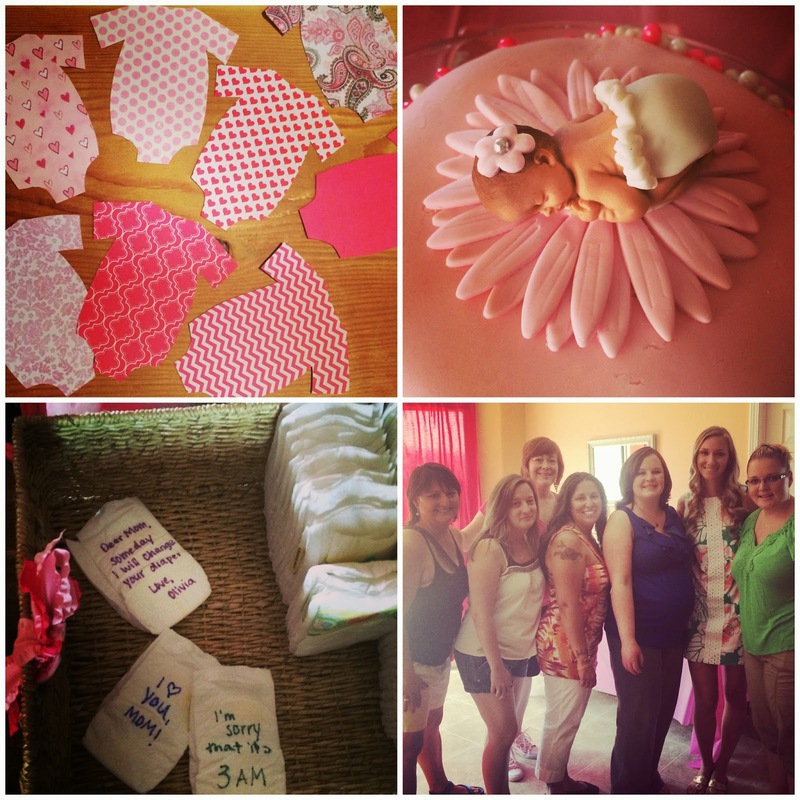 I made my own baby shower thank you cards and cute out smaller versions of those onesies. My goodness was it time consuming! Love this shower you did a beautiful job! Wow these are all so adorable! I will definitely be using some of your ideas in the future! SO adorable! that baby cake is insane! SO cute! 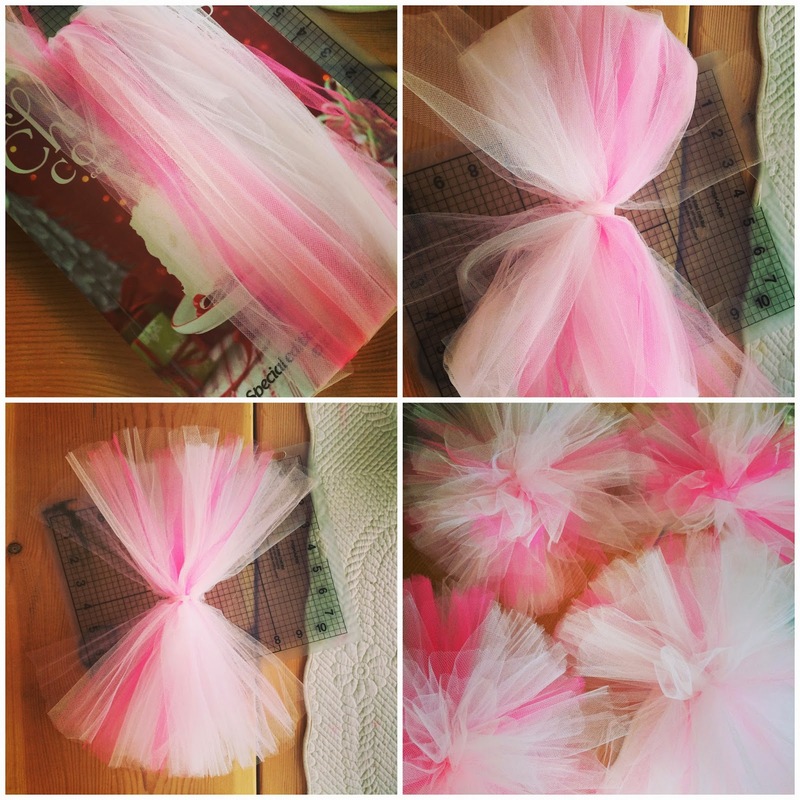 Love the easy tulle pom poms. Everything came together so nicely! These ideas are so cute! I love them all. You cold totally incorporate a lot of them into other party decor too, which I love! SOOOO many great ideas! I am not a big pinterest-er so I love when I see lots of great things in one place. The diapers are a great and creative idea! All of these ideas are fabulous! Especially the writing on diapers! How fun! Girl, your so dang crafty! 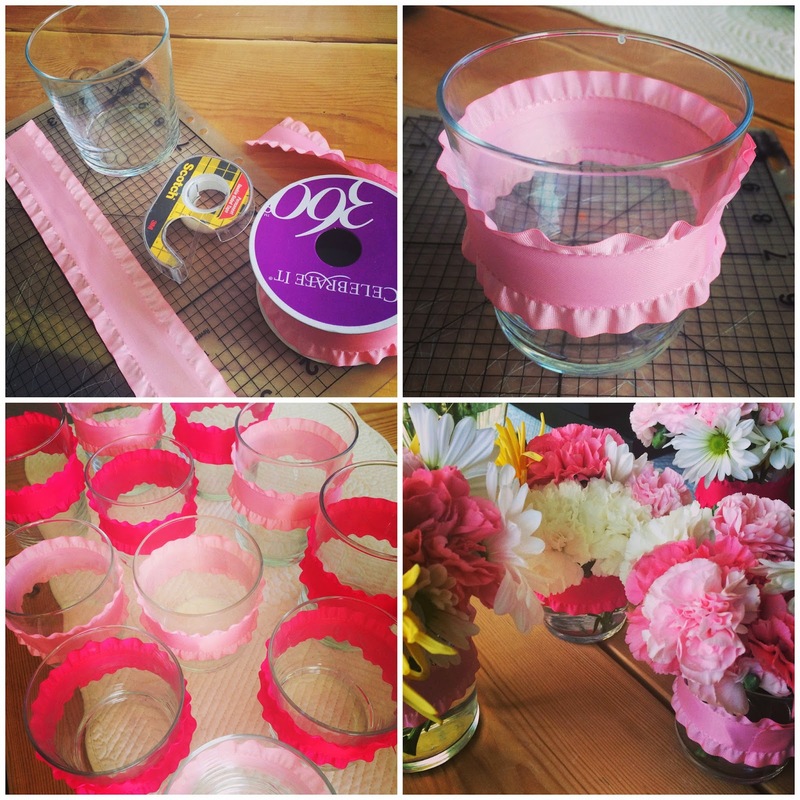 Gosh, I am just loving your blog :) I love all these ideas so much!! I will be hosting a baby shower for the future sister in law by the end of this year (fingers crossed) and these ideas are just lovely!